The HST-Sky lift and slide doors designed and manufactured in a modern style have been recognized with the prestigious Red Dot Award. The Red Dot Award is granted in Germany for design and product innovation for over 60 years. This is one of the most important awards in the field of design in the world. The NAHB IBS is one of the world’s largest annual events showcasing the latest and most in-demand products and services in the construction industry. 28th edition of the International Construction and Architecture BUDMA show is held in Poznań, Poland 2019. The inauguration was attended by representatives of the Parliament, diplomatic authorities, regional and national administrations, economic associations, media and exhibitors. 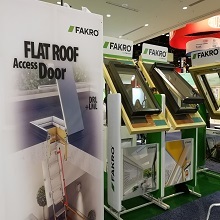 The design of FAKRO products, a global manufacturer of roof windows, has once again been awarded. 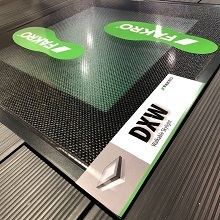 This time, an international jury decided to give the prestigious German Design Award Winner 2019 to an extraordinary DXW “walkable” flat roof window. 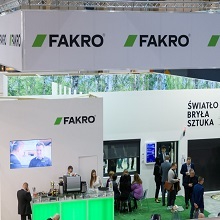 Type G flat roof windows and new products in the range of FAKRO – INNOVIEW vertical windows are among awarded products in the “Special Mention” category. 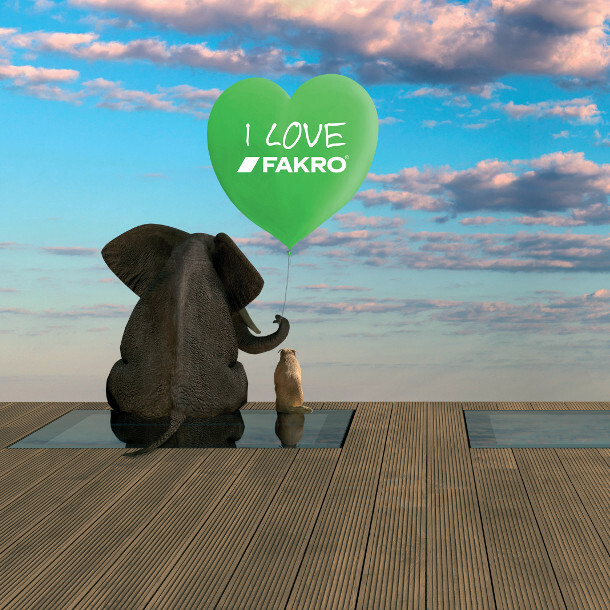 On March 2017 the National Homebuilding & Renovating Show took place at the NEC Birmingham, and FAKRO generated great interest amongst visitors and exhibitors across the four days. 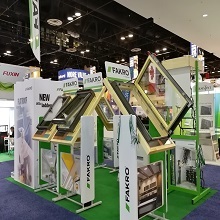 FAKRO America LLC was among the thousands of exhibitors to engage the crowds at this year's International Builder's Show (IBS) in Orlando, Florida from January 10 to 12, 2017. 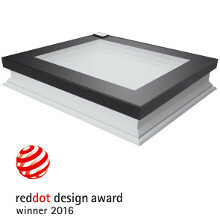 We are delighted to inform you that FAKRO's DEF U6 flat roof thermo-insulated window s a winner of the 2016 Red Dot Product Design Award. The Red Dot Product Design Award is an international product design and communication design prize awarded by Design Zentrum in Essen, Germany. 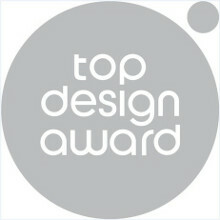 Beginning in 1955, the Award is one of the most valued trophies in the field of product design. FAKRO’s DEF flat roof window is the recipient of the TOP DESIGN 2016 contest in the Interior Furnishings category. The panel of international jurors appreciated the roof window’s ease-of-use, advanced technical features and contemporary aesthetics. 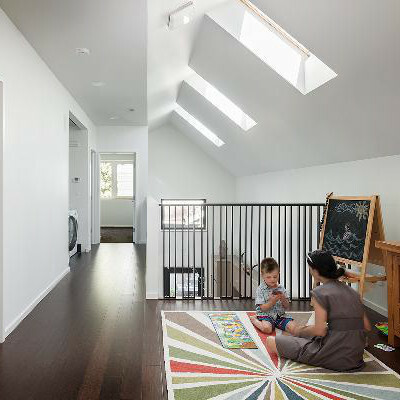 The American Institute of Architects awarded Seattle, Washington’s "Park Passive" house the AIA Housing Award. Park Passive is among the winners in the Single Family Home category, an elegant and functional design by NK Architects that includes FAKRO FTT roof windows.